Starboard reduce prices on selected SUP’s – a good time to buy! 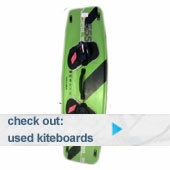 We have just heard from Starboard that they are reducing selected priceson their extremely popular SUP range. In a climate of increasing import prices, this bucks the trend somewhat, so if you are in the market for an SUP this season I would suggest gettinghold of one now as the prices are set to rise steeply when the latest models come out later in the year. The phenominon of SUP has taken the watersports world by surprise. Easy to pick up there is a lot of deapth to the sport from bigger waves to river cruising. It’s also a fantastic full body workout for all those who value core strengthening, a paddle in hand would please even the most dedicated firtness trainer. 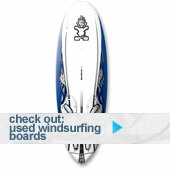 Have a look at starboards dedicated SUP website here and also the new SUP listings on Surfstore’s site here.